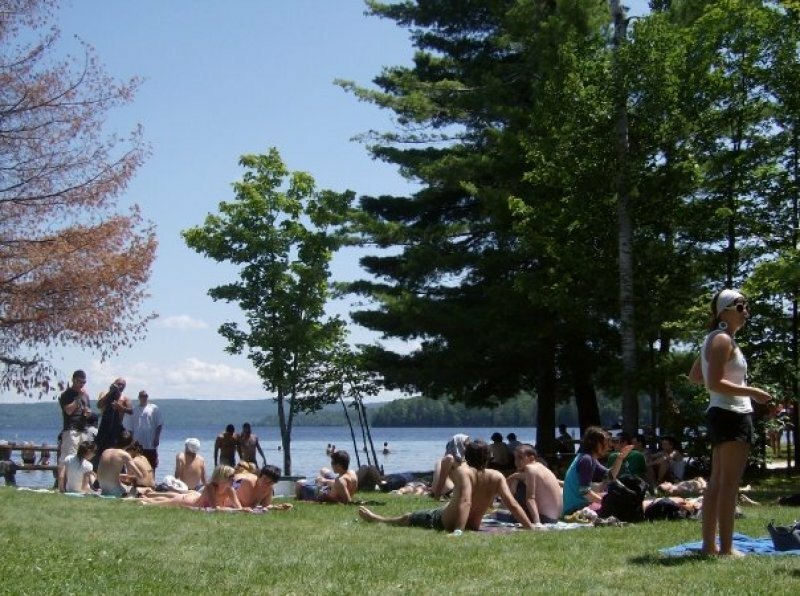 This year WEMF returns to South Algonquin in a small town called Madawaska, Ontario. 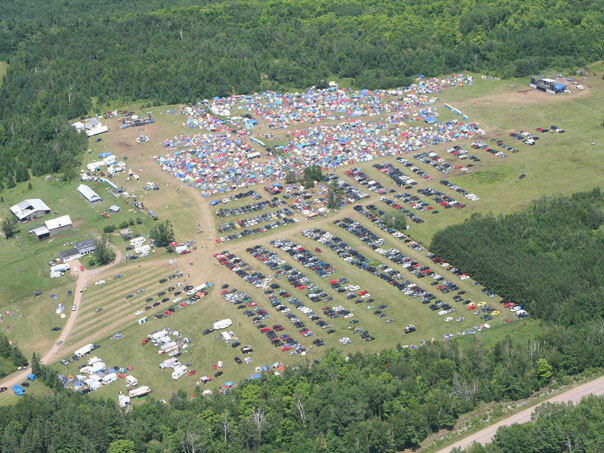 If this is your first WEMF, expect to find a scenic location that overlooks beautiful Algonquin Park with ample space for parking, camping and the biggest party of its kind in Canada! For WEMF veterans, rest assured that we have taken the time to once again select a spot that fits the needs of this amazing event to a T! With grassy fields for camping and parking along with even more grassy fields surrounded by deep woods for the dance stages, this year’s spot is the most requested location for WEMF 2011.